High quality and performance at a very affordable hot water system prices. 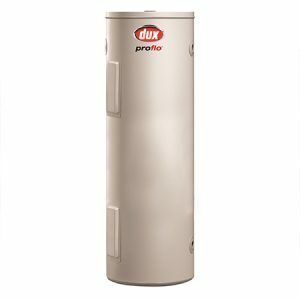 Three very good reasons why the Vulcan 691050G7 electric hot water system is such a popular choice for reliable water heating. 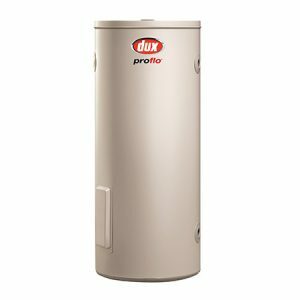 Vulcan is built with the best: Quality materials and proven technology combine to make Vulcan hot water heater a great choice for reliable water heating. 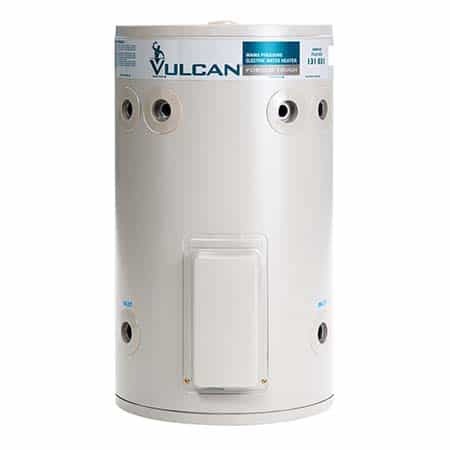 Vulcan is tough: The Vulcan storage electric water heater cylinder is made from high strength steel able to withstand varying water and heating cycle pressures. Vulcan’s inside story is just as strong: A ceramic lining is bonded on the inside of the cylinder providing protection against varying water conditions. Vulcan has backup: If you need a spare part for your Vulcan, it’s good to know they are readily available across the country and can be serviced by most plumbers or electricians. 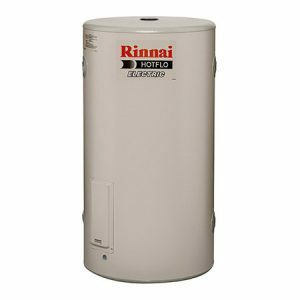 The Vulcan hot water system is manufactured by Rheem, which has over 80 years of manufacturing experience in Australia. The Vulcan Warranty covers the cylinder for a full 7 years. 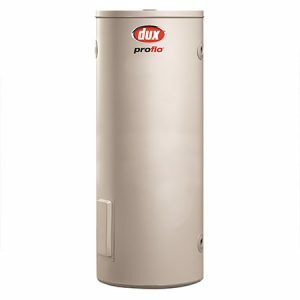 (A new water heater will be supplied in accordance with the terms of the warranty if the cylinder fails within 7 years). Every Vulcan Water heater also comes with a 12 month warranty on parts and labour.